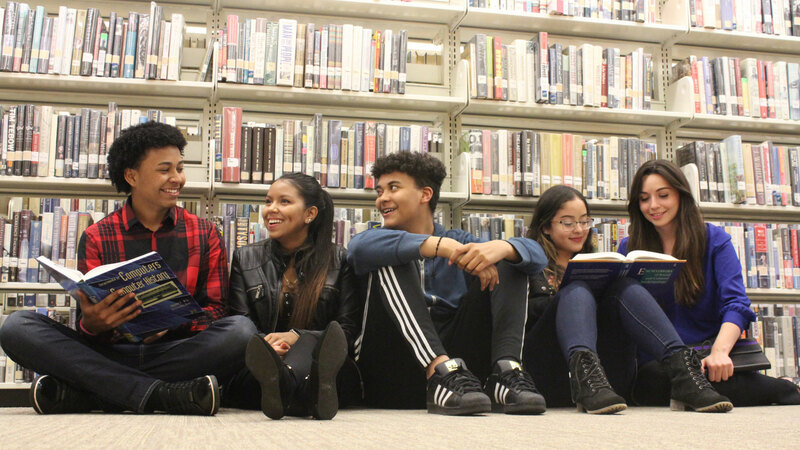 The DREAM Foundation is a 501 (c) (3) charitable organization that provides college scholarships to outstanding immigrant students who are otherwise unable to obtain government financial aid. Every year, approximately 4,500 undocumented students –including DACA beneficiaries– graduate from New York State high schools. But only 5-10 percent of them continue with higher education. The major stumbling block is their inability to obtain financial aid because of their immigration status. The foundation’s goal, through individual and business contributions, is to help these students pursue their dreams. 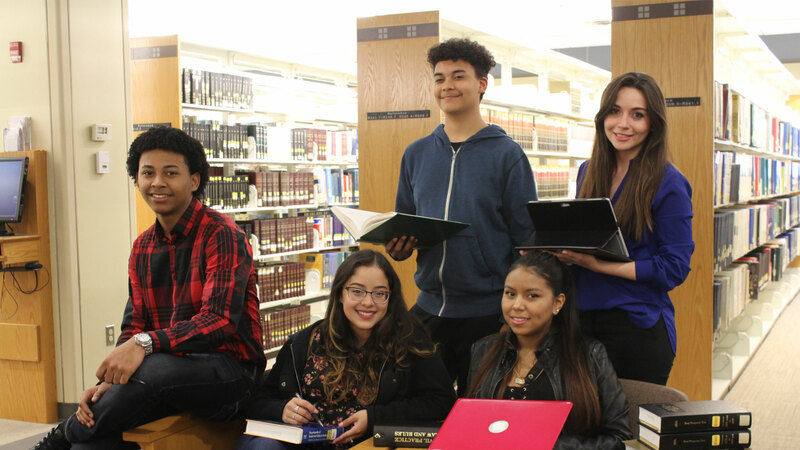 The DREAM Foundation and the Long Island Latino Teachers Association (LILTA) have a purposeful collaboration to offer educational and transformational opportunities to many students across Long Island. 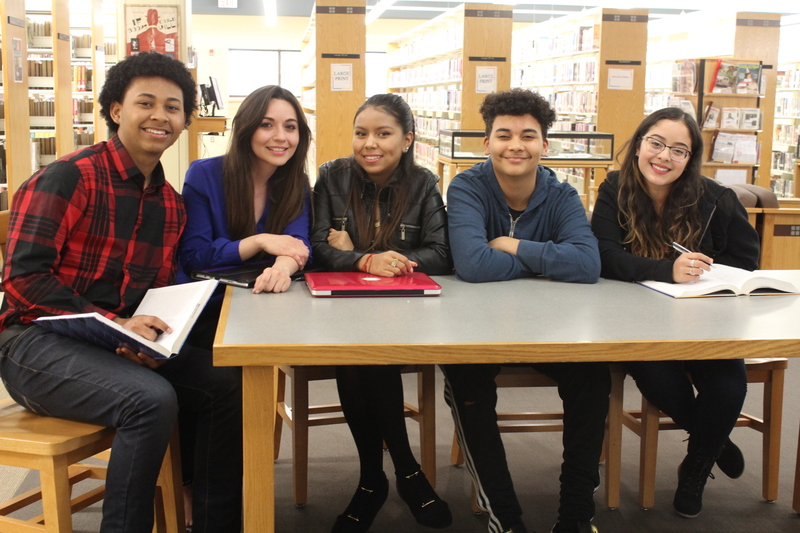 Hundreds of high school students have been mentored through college career conferences to pursue their professional dreams. Dozens have also been provided with scholarships making it possible for them to enroll and graduate from higher education institutions. The DREAM Foundation believes in the ability of DREAMERS to succeed. Education can transform their lives, their family and our communities and nation. LILTA is deeply grateful for the DREAM Foundation’s support and together we will continue to pave the path of success for future generations. The word “immigration” has become a household buzzword. The welcome sign on the Statue of Liberty that reads, “Give me your tired, your poor, your huddled masses yearning to breathe free”, seemingly has been replaced by a “Not Welcome” sign as fear permeates the hearts of so many undocumented immigrants about being separated from family members, in particular, children being removed from parents. Despite a “hot” sociopolitical climate when it comes to undocumented aliens and what to do with them, there are many ethical tenets established by the United Nations that all must abide by. This includes developing an awareness of and sensitivity to nuances stemming from age, gender, gender identity, race, ethnicity, culture, national origin, religion, sexual orientation, disability, language, and socioeconomic status. We must strive to build bridges and remove untoward barriers to access needed services undocumented immigrants face during this climate of change. The DREAM Foundation is one remedy our society needs to build “dreams” and help realize the hopes of so many youths who have so much to live for and, who in return, give back multiple times over to the society at large. In today’s climate, well deserving undocumented students, hoping to enter college face enormous challenges. These students often times will not qualify for financial aid, closing the doors to higher education. One organization which has recognized this obstacle and has risen to the occasion is the DREAM Foundation. In raising funds through generous donations, the DREAM Foundation will be distributing thousands this year to several deserving applicants, who without this support would have to forego their dreams of entering college. As a supporter of this fine charity, I urge my family, friends, and colleagues to join me in donating to the Dream Foundation. As a DREAMer, I understand firsthand the importance and difference such scholarship opportunities makes in the life of our young students and their families. It is an honor to support the work of the DREAM Foundation and its mission! Education should be a right, not a privilege. Unfortunately for economic reasons, there are many students who are unable to achieve the dream of having a university career. I was one of those students, who dreamed with a better future, however my life would not be the same without the opportunity of scholarships such as those granted by the DREAM Foundation, that helped me further my education.